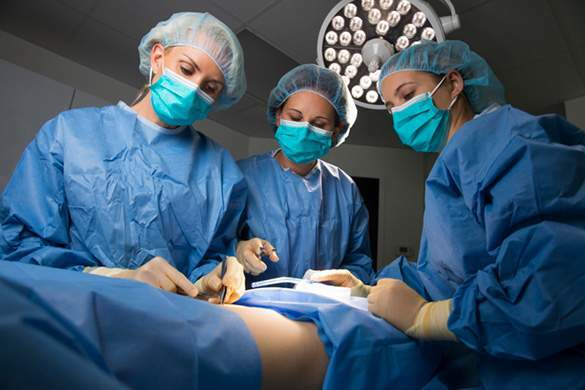 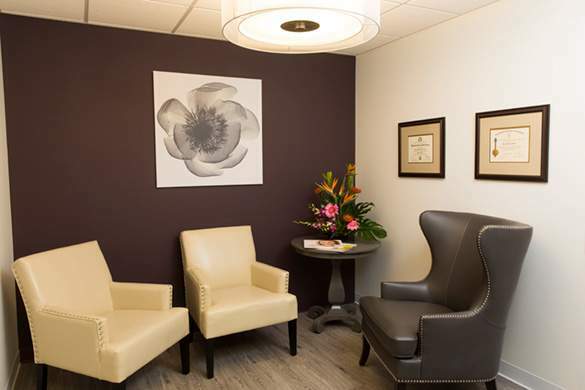 Many patients at our Barrington, IL, plastic surgery practice come to us based on word of mouth referrals. 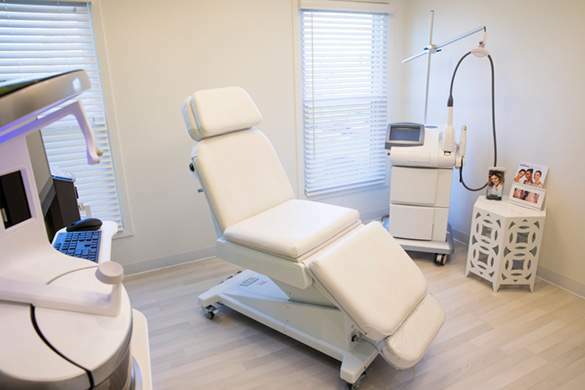 Besides hearing about the experiences of a good friend or a member of your family, reviews written by actual patients are an important way to learn about the quality of care and results you can expect from a plastic surgeon. 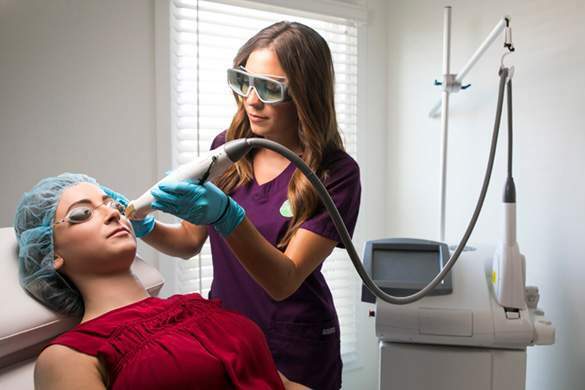 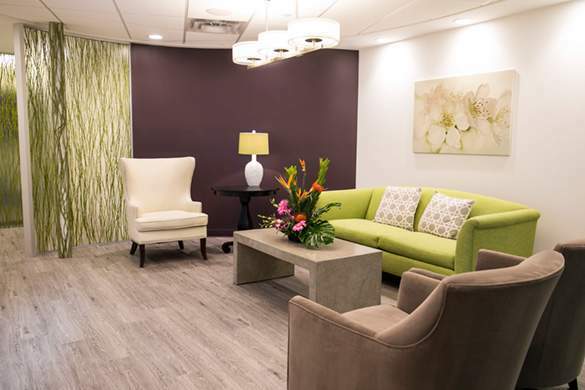 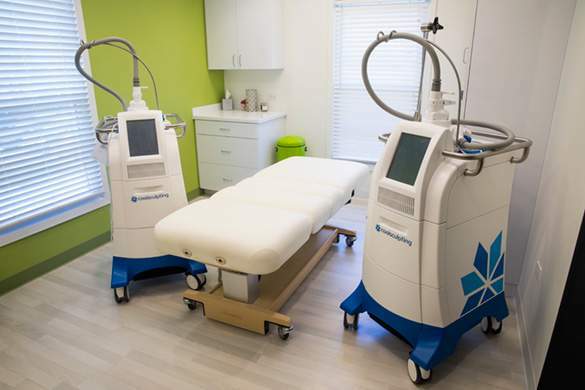 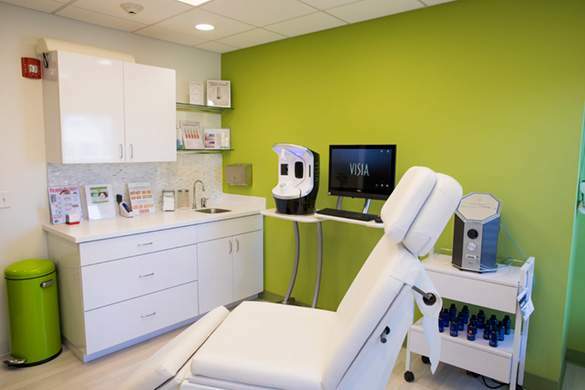 Our practice is dedicated to providing patients with positive experiences and excellent results and appreciate that they share their observations with women and men who are thinking about plastic surgery or nonsurgical aesthetic treatments. 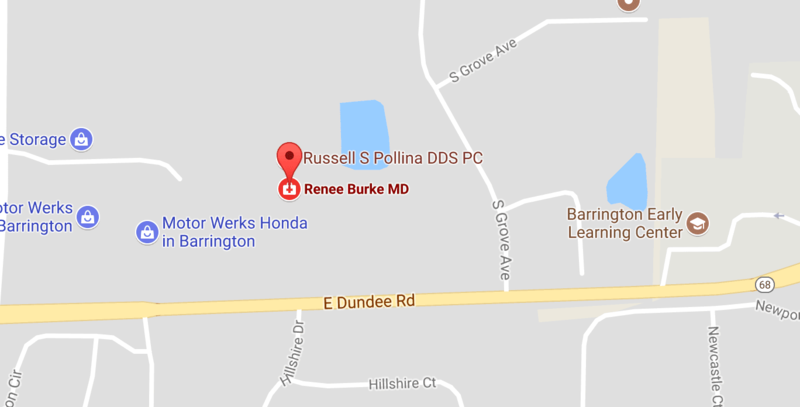 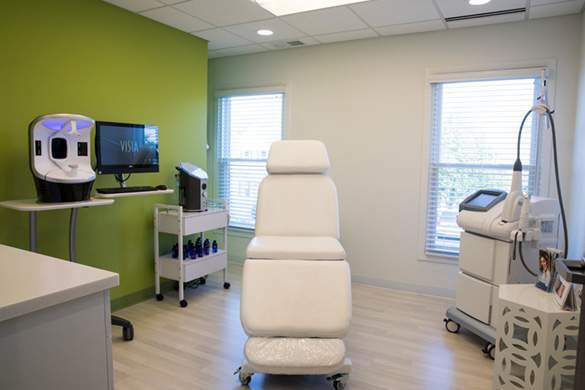 To see for yourself what sets Dr. Renee Burke and her team apart from the competition, request a consultation online, or call our office at (847) 382-4400 to schedule your appointment.